Reduce energy and operating costs while maintaining high quality. Typical uses are in boiler feed water, cooling tower water, car washes, rinse water, spraying processes, washing processes, manufacturing and other industrial processes. 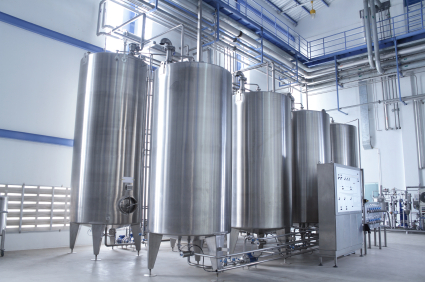 Our process water treatment experts can answer any questions or concerns you have. Process water systems are used to reduce or eliminate water contaminants to increase efficiency while maintaing quality of processes. For example, process water filtration may reduce scaling for boiler feed water which can increase equipment life, reduce energy use and reduce blowdown.